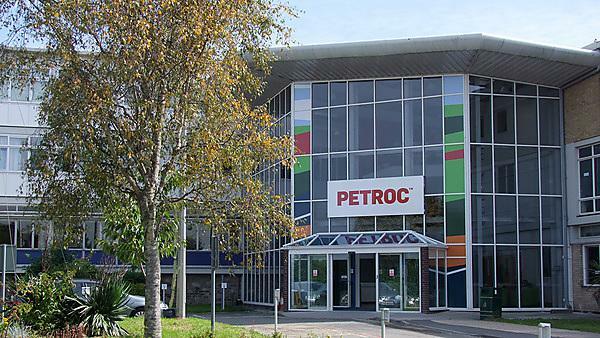 Find out more about studying FdA Business with Computing at PETROC (Tiverton & Barnstaple), as part of Plymouth University’s Academic Partnerships. Find out more about studying FdA Business with Events Management at PETROC (Tiverton & Barnstaple), as part of Plymouth University’s Academic Partnerships. Find out more about studying BA (Hons) Professional Development (Health and Social Care) at PETROC (Barnstaple), as part of Plymouth University’s Academic Partnerships.